First up this week is Whole30 Cauliflower Nirvana from the Not So Creative Cook. This one really made me hungry! The next one on our feature list is from My Slice of Mexico – a unique and satisfying drink, Atole – A corn-based Beverage. Here is an amazing dish that will satisfy your savory craving! Braised Pork: Filipino Humba from Kocina de Pinay in Singapura. Makes my mouth water! And the finale – some great, healthy appetizers that have…bacon! Thanks Looney for Food for sharing this tasty recipe for Hatfield Chorizo Bacon Mac and Cheese Bites. It looked so yummy and yet still healthy!! Thanks for sharing it. Have a fabulous week. I am glad the technical difficulties are over; thank you for hosting another great party and for featuring my Atole. Have a great week, Helen! I hope they’re done! Thanks for sharing your great recipes every week. Have an awesome week. So much yum! Hope you have a great week! Some great cooks out there! Thanks for stopping over. Hope you are having a fun weekend and thanks so much for the party! Thanks Helen – and thanks for always sharing something delicious! Thanks Marilyn – I love you share! Have a fabulous week. Visiting from Esme Salon – I think I just gained 5 extra pounds just looking at all of the photos! Yummy!!! Right there with you! 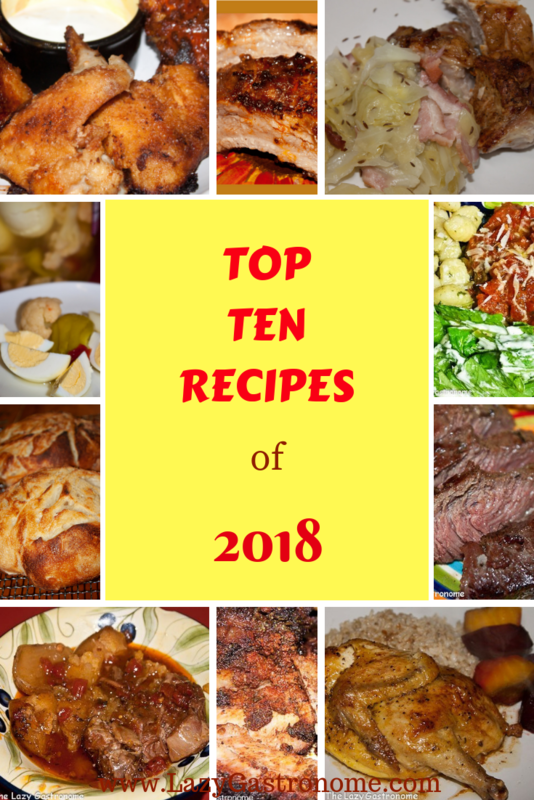 So many amazing recipes to choose from! Thanks for stopping by! I would love to share with you some of my Italian recipes! Just let me know if you are interested! Thanks! Oh my goodness yes!! Bring them on! We have this party every week – the more the merrier!! And I for one LOVE Italian! Wow, thank you Helen for the feature..this is the kind of pork dish that you will love to try. The shelf life is longer and it taste good as the days go by. Today I brought my favorite comfort cake. Have a lovely week ahead. Thanks for sharing it Mareliz! I love the dishes you share at our party! Helen, thanks for sharing your link up with us at The Blogger’s Pit Stop! Thanks Roseann – an thanks for stopping by!